Supreme is back with a brand new collection. While some may hate them, there is no denying the impact that Supreme has on culture. Established in New York in 1994, the skate brand has become one of, if not the biggest streetwear brand in the world and continues to take the world by storm with their collaborations and flashy garments. 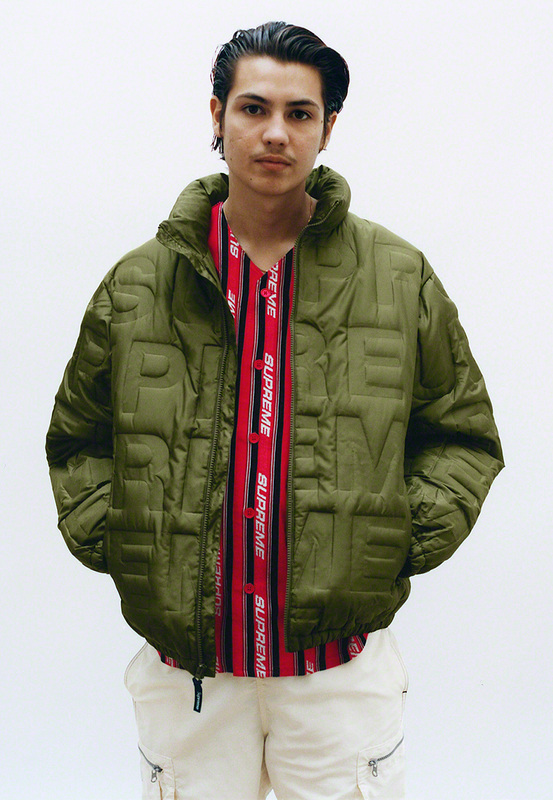 Just last month, the Spring/Summer 2019 run came to an end which meant the Fall/Winter 2019 collection was just around the corner. 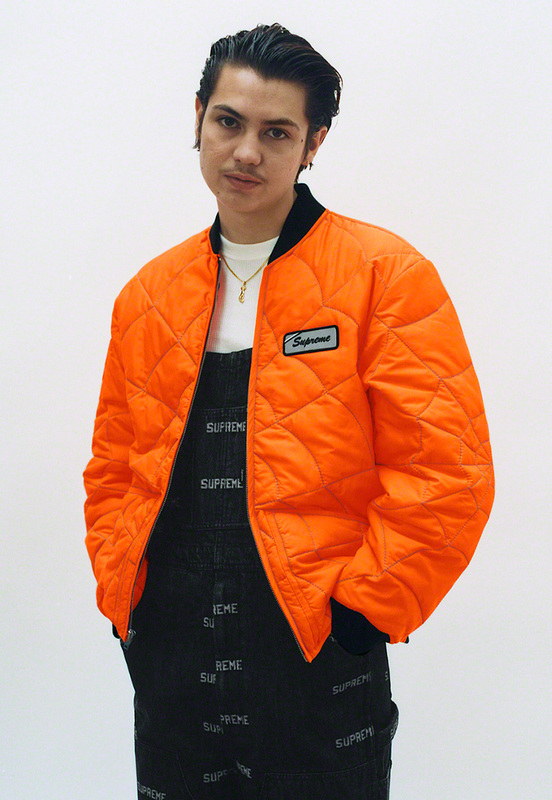 Supreme-heads have been anxiously awaiting what the latest collection would look like and now we finally know what to expect as the brand has released their lookbook. We already took a look at some of the accessories that will be coming out this year, however, the lookbook focuses more on the garments themselves. 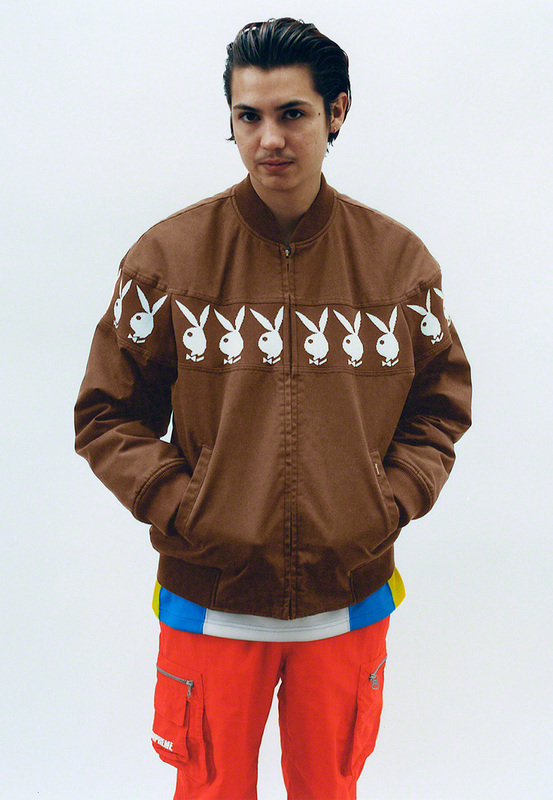 The usual can be seen from this lookbook as there are basketball and baseball jerseys, fur coats, denim jackets, leather jackets, funky looking pants, and some dope hoodies and t-shirts. There is also a collaboration with the Oakland Raiders which we reported on a little bit earlier. There is no exact date for the first drop of the collection but it should be coming up quite soon. For a complete look at this season's lookbook, you can check it out here.